Follow us on Instagram today ! 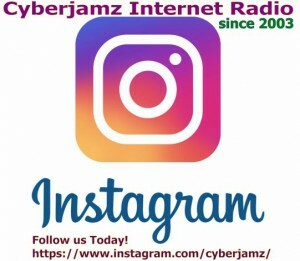 Keep updated with everything that is going on at Cyberjamz Headquarters and upcoming event infomation. Follow us on Instagram today! !